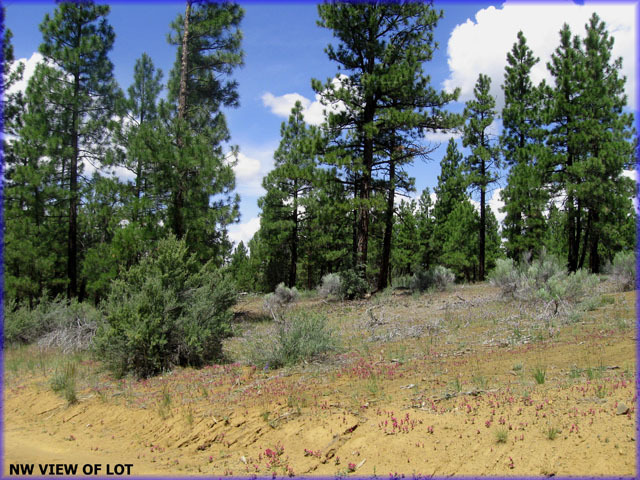 This 2.38 acre parcel is located on Mallard lane near the small town of Sprague River, Oregon. In this town is limited shopping and basic resources. Therae are several major rivers in the area including the Sprague River and the Williamson River. 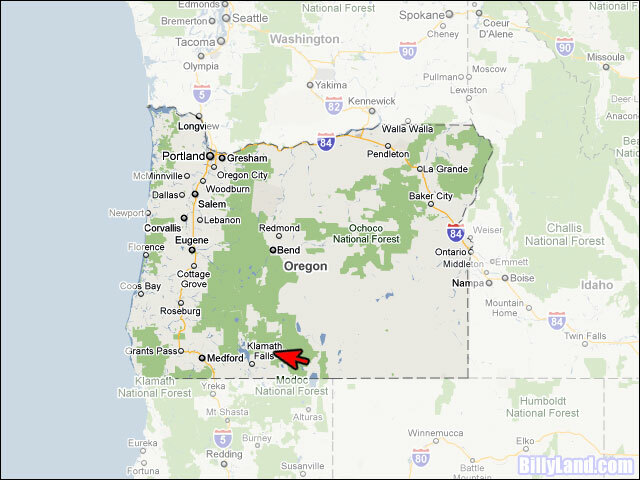 About 30-40 miles to the west in Klamath Lake, the largest lake in Oregon. 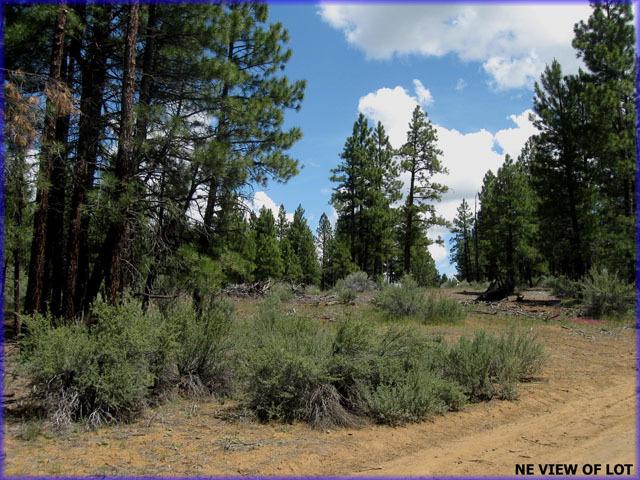 Located to the north of this subdivision are miles and miles of open national forest land to explore. 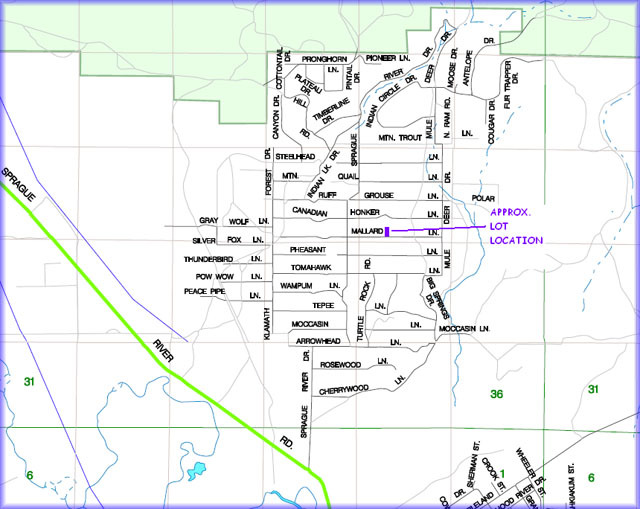 There are around 30 full-time residents that live in this small private subdivision. 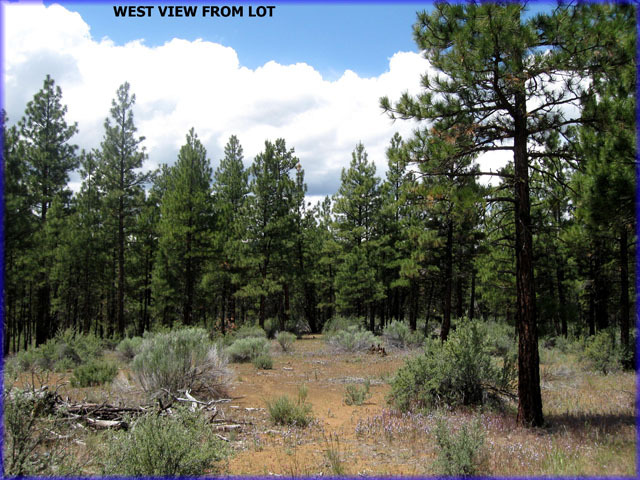 The property is mostly level with a some slight slope in areas. 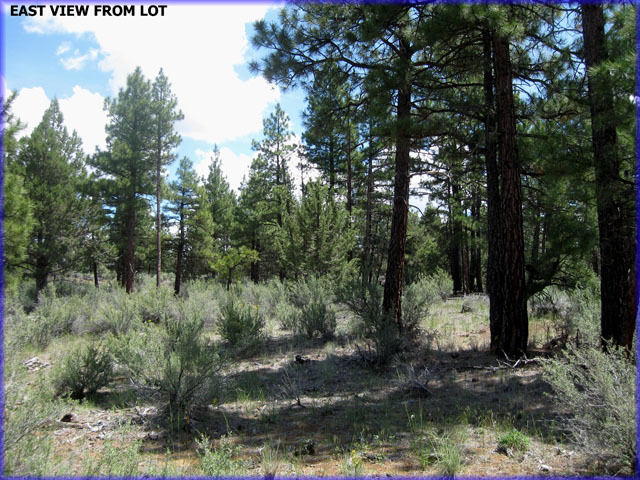 There is some natural clearings on the land. There is power on Mule deer on the Corner.